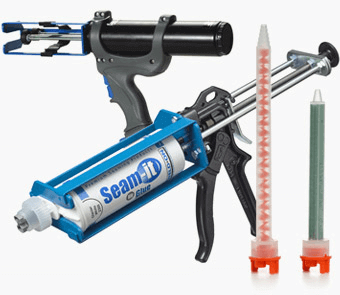 New MMA acrylic formulation offers superior strength. Significantly better bond on granite than polyester. 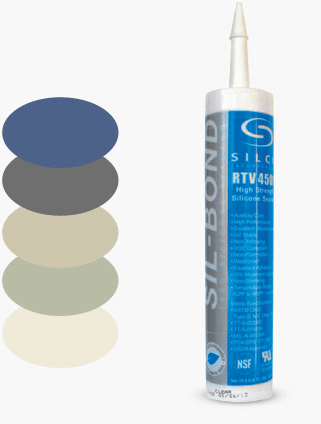 Clear, high strength RTV 100% silicone is manufactured by Silco. 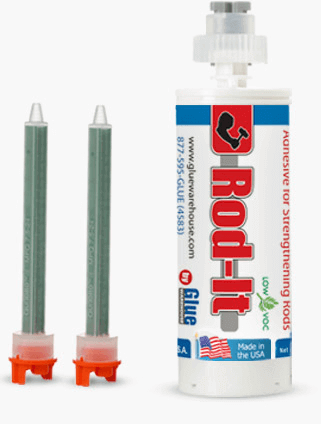 All job-essential grits available for material removal to matte and high-polish finishes. 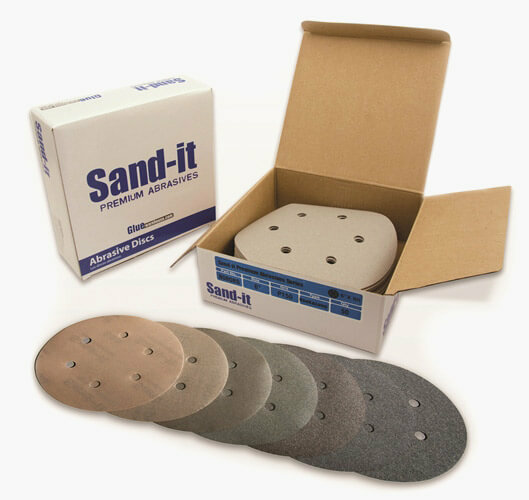 Gluewarehouse.com Sand-it premium sanding discs are made with high-quality aluminum oxide for increased durability. 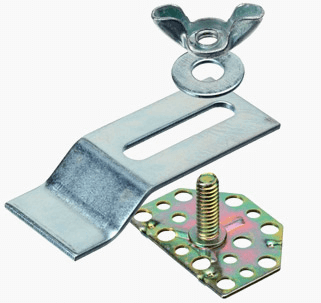 Sand-it discs are middle-weight for both durability and flexibility in high-radius areas. Sand-it discs have superior clog resistance for longer life and consistent finishing. 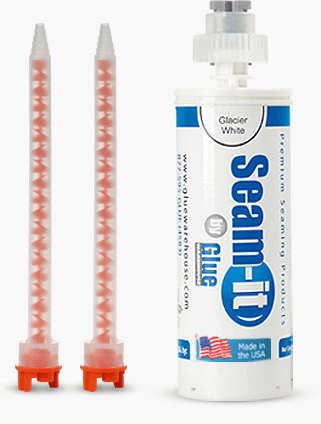 Gluewarehouse.com offers sink clips and adhesives for undermount sink installation in a range of surfaces including natural stone, quartz, solid surface and concrete.